Novak Djokovic made short work of his much-hyped 2008 Australian Open final rematch with Jo-Wilfred Tsonga, besting him in straight sets in the second round. Serena Williams also had it easy on the fourth day of the Slam, quashing Ukrainian teenager Dayana Yastremska’s challenge in 70 minutes. 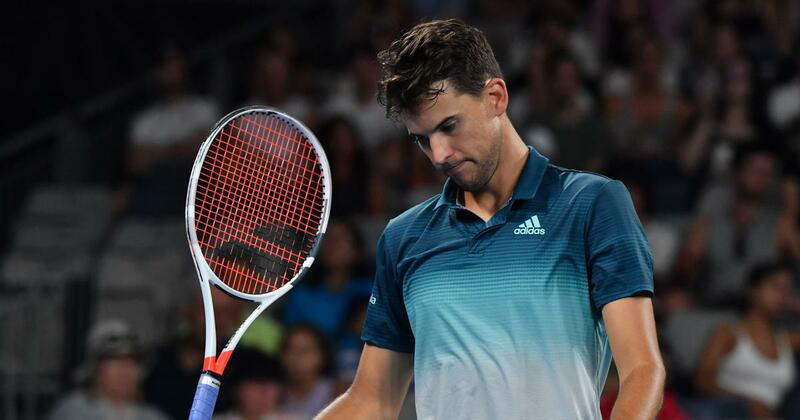 Dominic Thiem’s frustrating match against Alexei Popyrin, which witnessed the former smashing his racquet, ended when he retired in the third set. 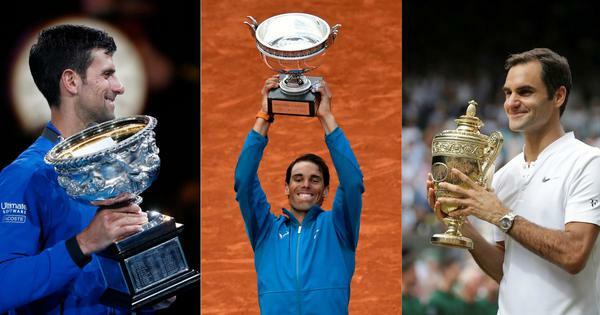 Switzerland’s Stan Wawrinka was another bigwig that exited the Slam. He fell to Canada’s Milos Raonic after four sets. Top seed Simona Halep, meanwhile, survived a scare against USA’s Sofia Kenin. Serena Williams stormed past Canada’s Eugenie Bouchard and into the third round as her quest for a record-equalling 24th Grand Slam title gathered pace. World number one Novak Djokovic blasted past Jo-Wilfried Tsonga 6-3, 7-5, 6-4 in a repeat of their 2008 Melbourne final, also won by the Serb. The top seed vanquished his old French foe for the 17th time in 27 tour meetings stretching back 11 years and advances to face Canada’s 25th seed Denis Shapovalov in the third round. Three-time Grand Slam champion Stan Wawrinka was ousted from the Australian Open in the tightest of second-round battles. The Austrian got through a first round five-setter against Benoit Paire that finished in the early hours of Wednesday morning and he never looked 100 percent against the Australian. The “Serena-tard” may be making headlines at the Australian Open but defending champion Caroline Wozniacki is making waves with a dress made from recycled ocean waste. The Dane and other Adidas-sponsored players at the tournament are burnishing their green credentials by sporting clothing from the brand’s Parley collection. It’s the result of a joint venture with environmental group Parley for the Oceans in which plastic waste such as old water bottles are collected from the ocean, shredded then turned into fabric. Adidas is marketing the range with the taglines “from threat to thread” and “from the coast to the court”. Elina Svitolina revealed she is dating French star Gael Monfils after he was spotted in her player box at the Australian Open and expressed surprise after being questioned about it during an on-court interview. The Ukrainian, seeded six, powered into round three with a 6-4, 6-1 thrashing of Viktoria Kuzmova, but fans on social media seemed more interested in her love life. She was asked on court about Monfils and said he was “supporting me”, which sent Twitter into overdrive. The 24-year-old later confirmed in a press conference that “we are dating” and said she was taken aback by the interest. - US Open champion, Naomi Osaka, feels sheepish when told that fellow 21-year-old Tamara Zidansek had felt intimidated before facing her. - Australia’s Davis Cup captain and former world No 1 Lleyton Hewitt on Bernard Tomic. - Top seed Simona Halep after a streaky 6-3, 6-7, 6-4 win over Sofia Kenin in second round. - Australian wildcard Alex Bolt, 26, who upset 29th seed Gilles Simon, isn’t obsessed about results. - Spanish 18th seed Garbine Muguruza jokes after wrapping up a 3.15 am win over Johanna Konta of Great Britain.